For Homer Simpson, everyday is Donut Day! 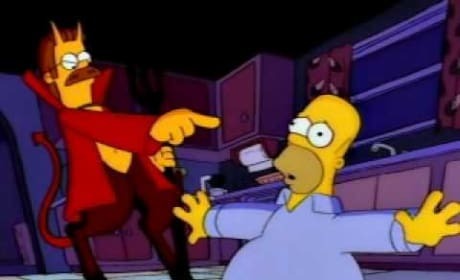 Check out this classic clip from The Simpsons. 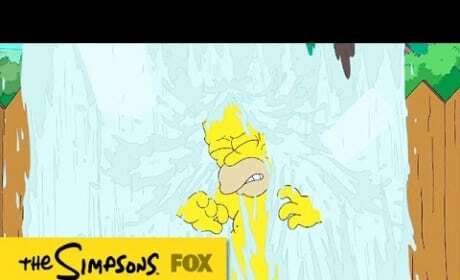 Homer Simpson is raising awareness for ALS. Watch him take the Ice Bucket Challenge in this video. 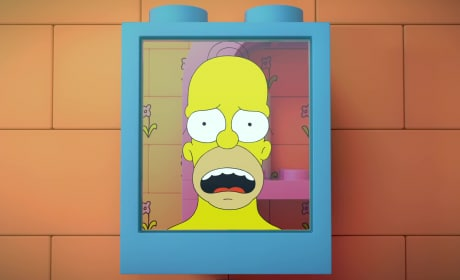 Yes, The Simpsons is doing an all-LEGO episode. Check out the amazing trailer here. 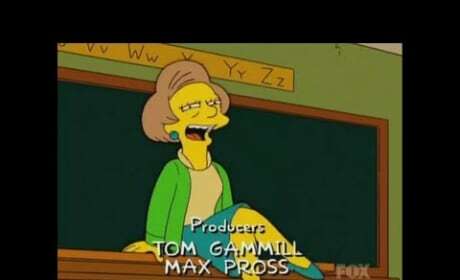 Check out the best "HA" moments by Edna Krabappel in this video. It's a tribute to Marcia Wallace. 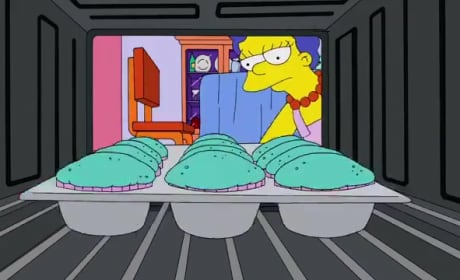 The Simpsons pay homage to Breaking Bad in this amazing clip. Watch and enjoy now! 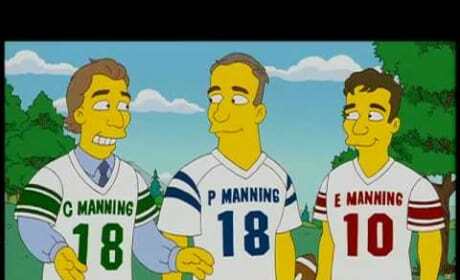 A clip of Cooper, Eli and Peyton Manning guest starring as themselves on The Simpsons.